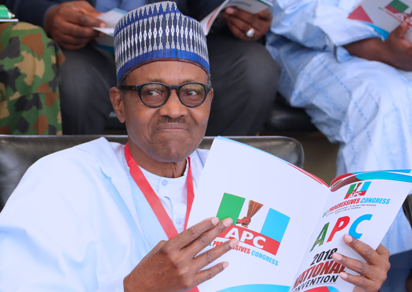 Should Buhari resign, Aye or Nay? “What nonsense are you spewing out? Are you deranged? Do you know the amount of havoc Buhari resigning will bring forth? And for your information, the brouhaha that greeted Buhari’s letter to NASS was needless. I agree he could have avoided controversy by using the term “Acting”. But that’s irrelevant. He referenced Section 145 of the 1999 constitution (as amended) in the letter. “The moment he transmitted that he would be unavailable, Osinbajo effectively became the Acting President in line with the constitution. More importantly, Buhari resigning will deal a knockout blow to the biggest anti-corruption crusade in Africa. “Have you been following events in the news at all? The previously shoeless Uncle Jona and his cronies practically emptied the treasury! 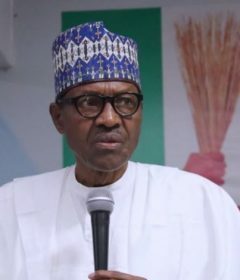 Buhari promised to kill corruption before it kills Nigeria and he has been doing so brilliantly without caring whose ox is gored.” “Let me let you land, before I bring out the silliness in your thought process” “In the past two years, mind-boggling details as to how billions of naira and millions of dollars of tax payers’ money was criminally embezzled under the watchful eyes of that clueless drunkard from Otueke that can wear a hat to bed have been exposed! “He ran Nigeria like a banana republic and we are extremely lucky to have a man of integrity like Buhari to replace him. Buhari resigning now would basically signal an end to this anti-corruption crusade. “Can you hear yourself? If Buhari resigning would end the anti-corruption war, is that not the ultimate hallmark of a failed leadership? Is the anti-corruption crusade institution-based or personality-based? 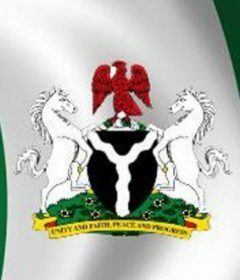 It is shallow at best to hinge your argument on Buhari not resigning on the premise that it would truncate the anti-corruption drive. 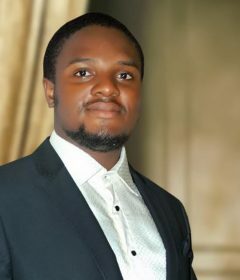 The Aso Rock Charade:Whither The Succour?